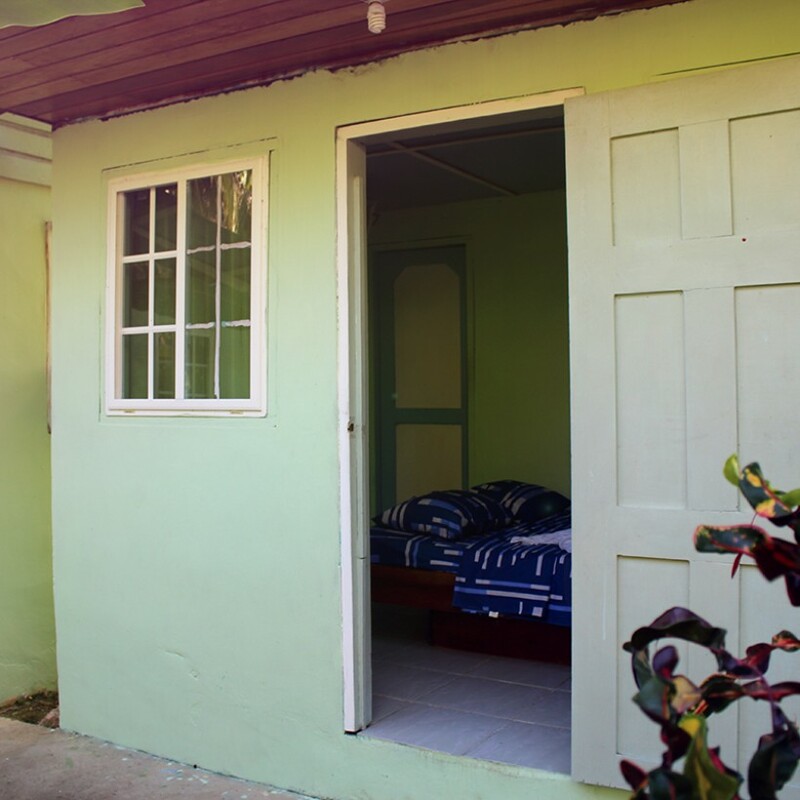 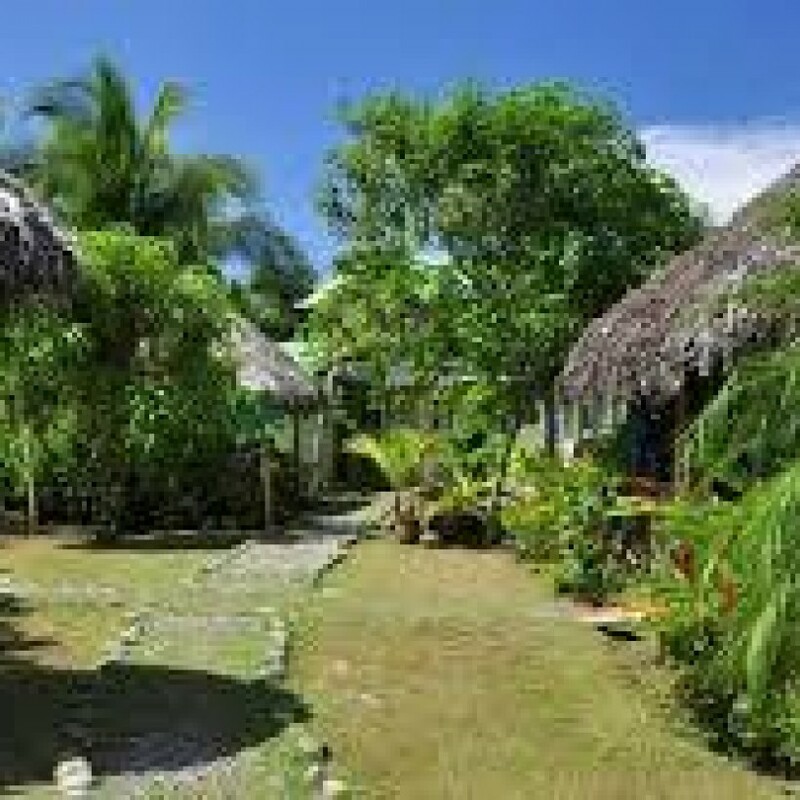 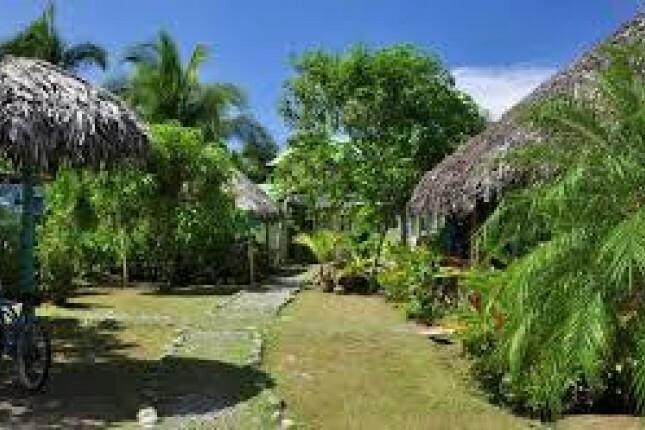 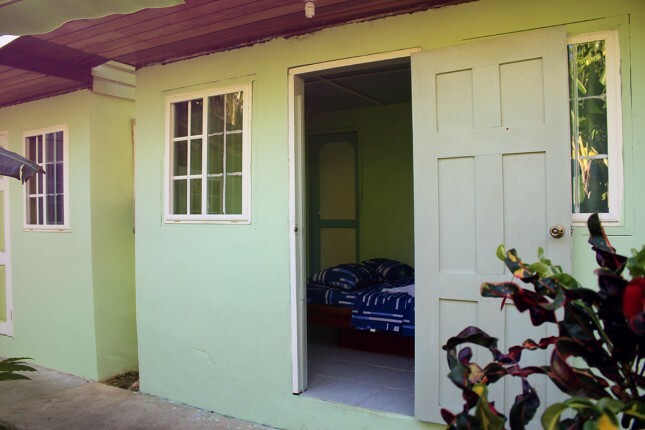 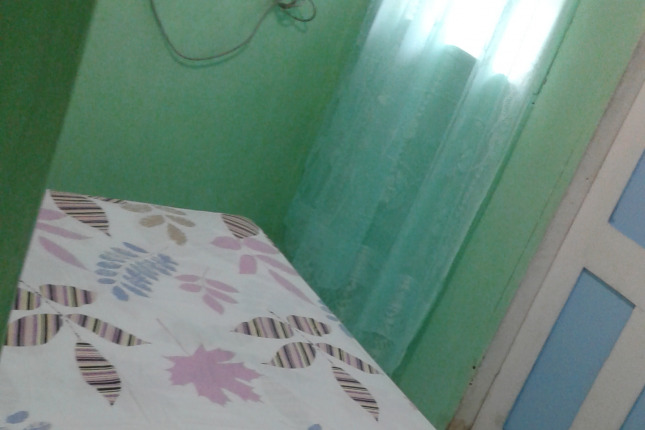 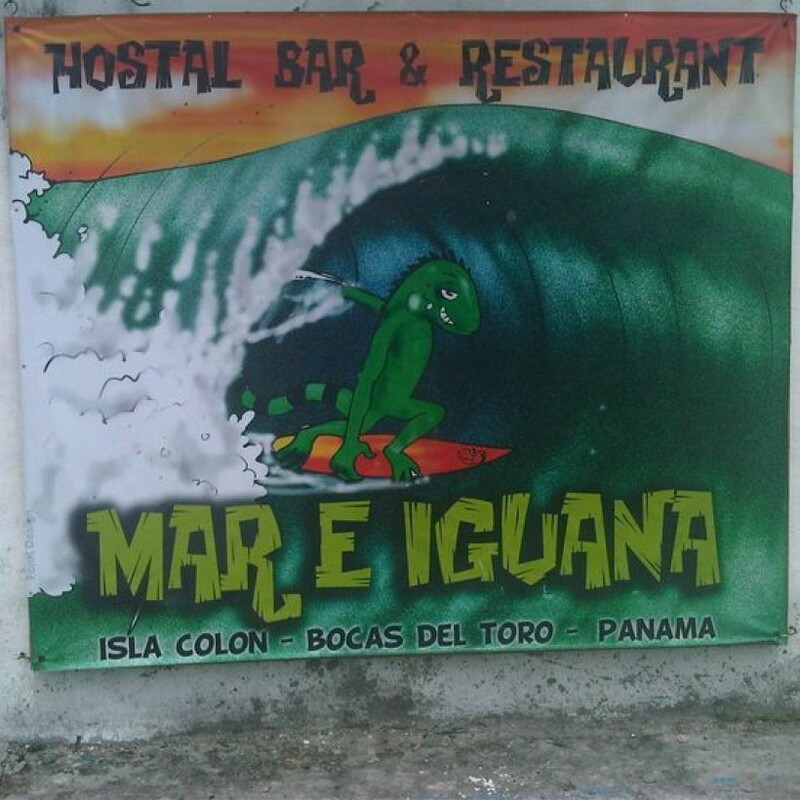 Mar e Iguana Hostel in Panama, Bocas del Toro needs support in cleaning, gardening and regular task in a hostal. 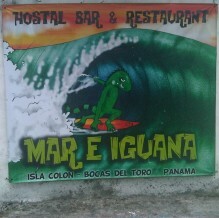 Preferably women because sometimes have to receive the check inn guest in the hostel. 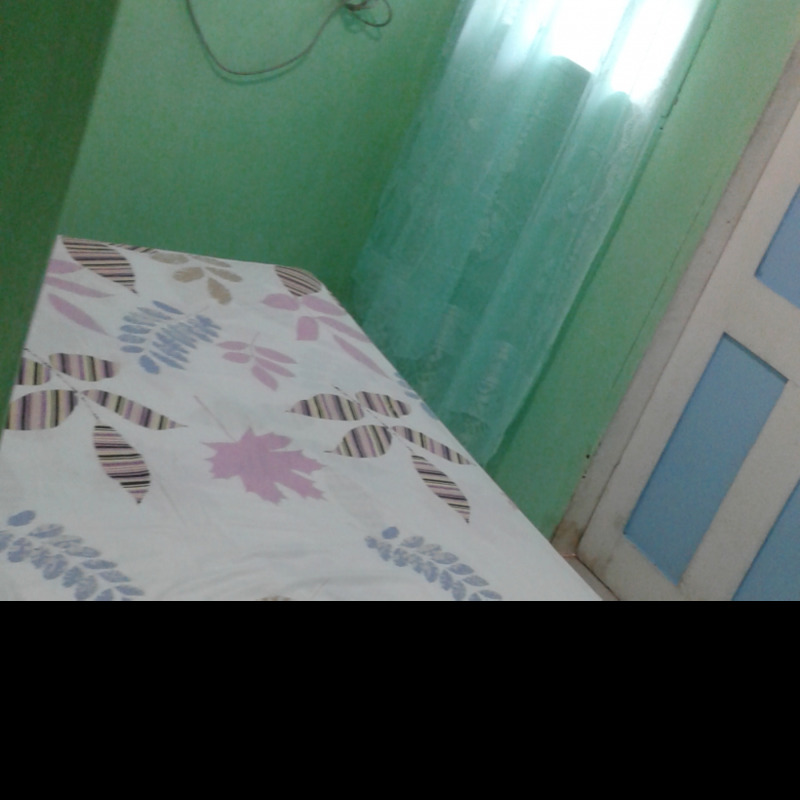 Private room, with private bathroom, fan and wifi for free.